Arts organizations are economic engines for cities. “Dinner and a show go hand-in-hand. Attendance at arts events generates income for local businesses—restaurants, parking garages, hotels, and retail stores.” In addition to the cost of their ticket, the average arts attendee spends $24.60 per event. (americansforthearts.org). In our first entry, we mentioned people who drove from San Diego for Documentary Now!’s live taping that the Playhouse hosted in July. Since they arrived hours before the taping started, the first thing they did was grab some food from one of the eateries across the street from the Playhouse. When one of our team members visited Mission District restaurant Lunas before a mariachi performance, the line of people waiting to get a seat was out the door. 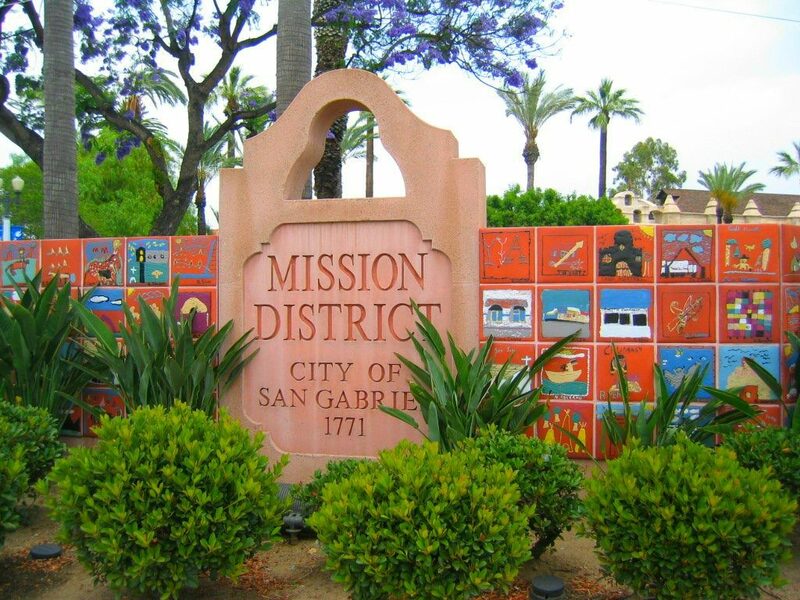 Visit the Mission District! Enjoy a bite to eat and a great performance at the Mission Playhouse. If you’d like to be added to our mailing list and receive the Playhouse brochure in your inbox, send us your email and/or mailing address to marketing@missionplayhouse.org.